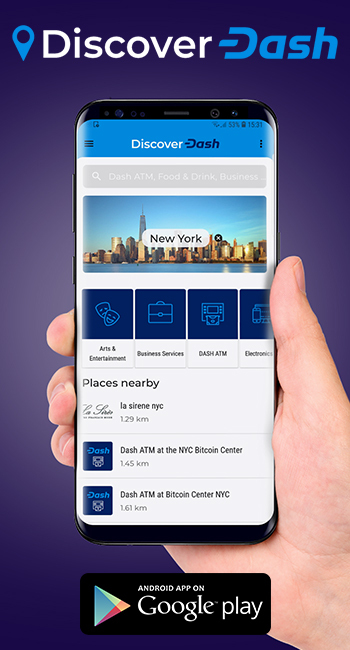 Uphold has been integrated directly into the official Dash mobile wallet, allowing users to easily buy and use Dash within a single app. 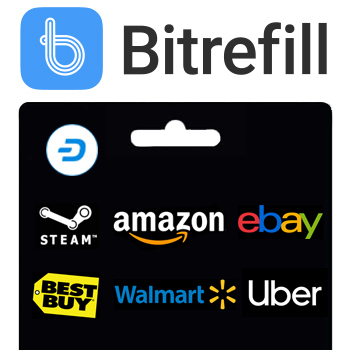 The integration has already been completed with the Android version of the wallet’s newest update, with addition to the iPhone wallet to be completed soon. 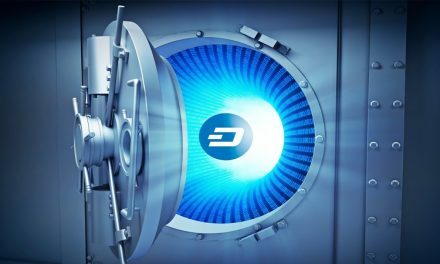 At time of writing Uphold charges a 1.25% conversion fee to buy Dash, the most favorable rate for cryptocurrency after Bitcoin, and a $3 withdrawal fee to move funds off of the platform. 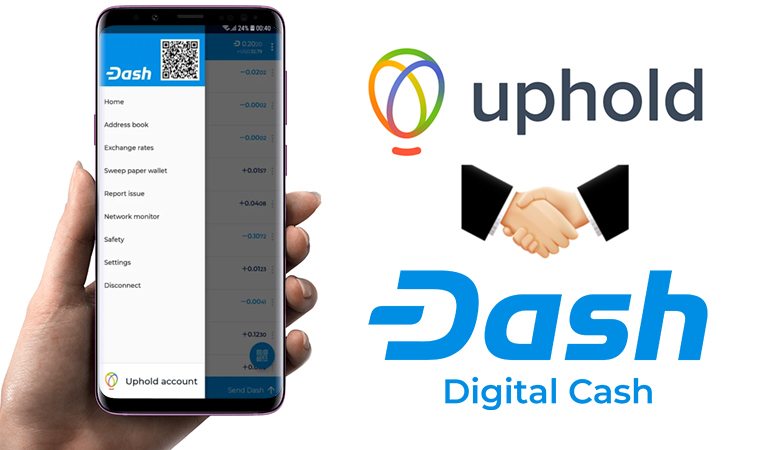 The addition of Uphold to the main mobile Dash wallets solves a crucial first step in most commercial use cases for Dash. 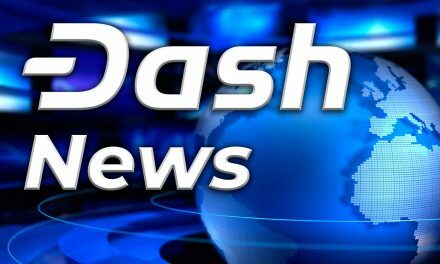 A successful business application must be of value to both the merchant and customer in order to be profitable, and since Dash’s use as a currency is not yet widespread, both ends traditionally need a way of buying or selling Dash. 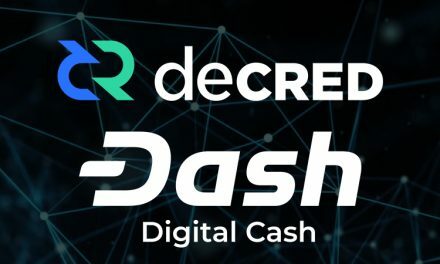 With a brokerage service built into the main wallet, the customer onboarding portion is solved at a relatively low rate, leaving only the merchant side to be resolved. 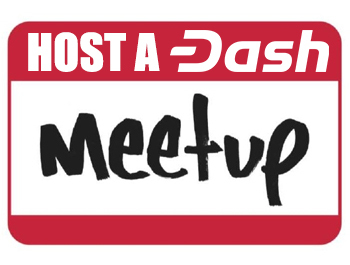 This significantly reduces the challenges of building businesses and use cases around Dash, which may lead to a noticeable uptick in adoption. 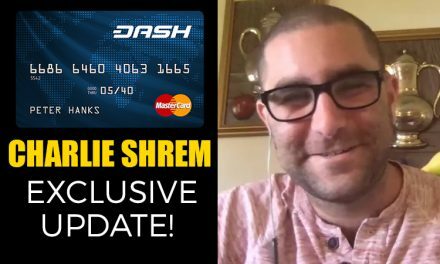 Charlie Shrem answers 14 questions about the NEW Dash Pay Card!